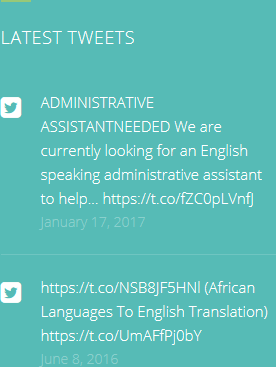 French To English Online Translator: Which Is The Most Translated Website In The World? French to English online translator can be an extremely busy profession. With so many websites being used by so many people all over the world, being able to translated a site from one language to another is a useful skill to have. And it is in demand. Having your website translated into a different language by a language translator is a fantastic way to engage an audience from abroad. It’s ideal for growing your business. Some websites are better at this than others, and there is one website in particular that has been translated more than any other in the world. This is the website for the Jehovah’s Witnesses. This may come as a surprise, and certainly would not be the first name to spring to mind for many people when they are asked to consider the most translated website. However, the Jehovah’s Witnesses website has been translated into over 780 different languages and dialects. This would have been a big combined effort, and French to English translation is just one very small part of the overall picture. The next most translated website is Wikipedia, but there is a big difference between the figures for the two websites – Wikipedia has ‘only’ been translated into 287 languages. If we look at commercial websites (i.e., those that make money), then the winner is Apple, with 130 different languages. The Vatican’s website has been translated into just 10 languages, but interestingly one of those is Latin, which is officially a ‘dead language’. Finding a French to English online translator can make a big difference to your business. 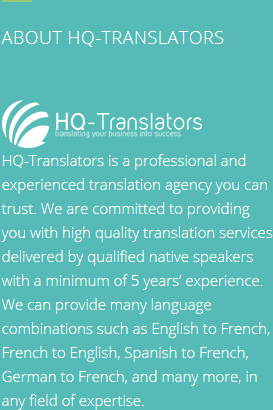 At HQ-Translators (https://hq-translators.com) we offer exceptional translation service work. To speak to a member of our team, please phone us on (00 237) 242 71 38 38, or (00 237) 693 21 69 27. 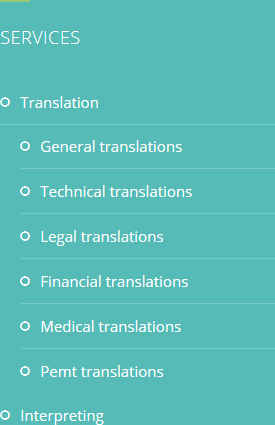 Alternatively, you can email on infos@hq-translators.com.